Are you looking for a winter escape in beautiful Palm Desert? You just found it! 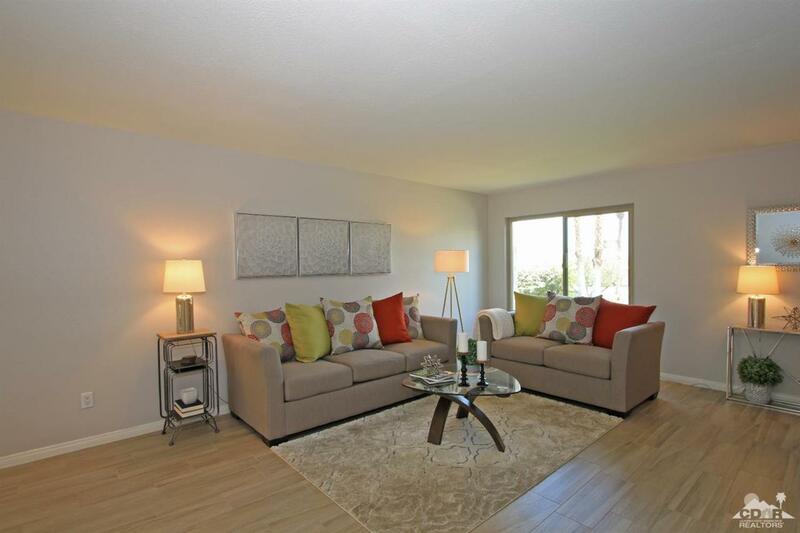 This completely renovated condo in South Palm Desert is waiting for YOU. Thinking about an investment? This is for YOU! This property has new dual pane windows, new HVAC, redesigned kitchen, upgraded stainless-steel appliances, custom tile backsplash, contemporary bathrooms, porcelain plank tile flooring, and wonderful mountain and greenbelt views. 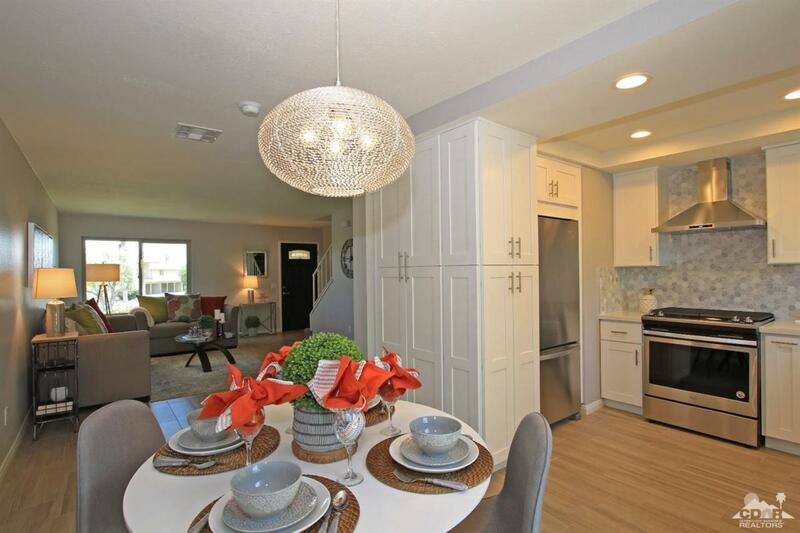 Located in Deep Canyon Tennis Club, this furnished condo is ready for seasonal rental. 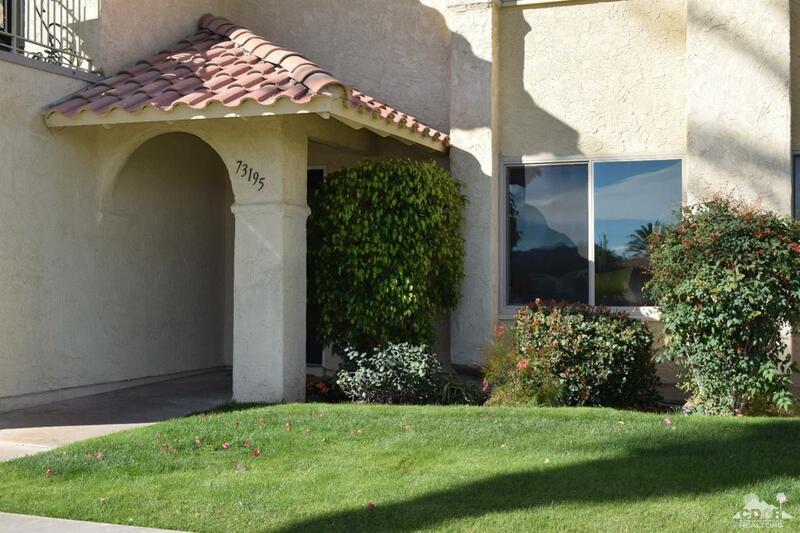 This is a wonderful South Palm Desert location, just minutes to El Paseo shops, fine dining, hiking and biking trails, and more. 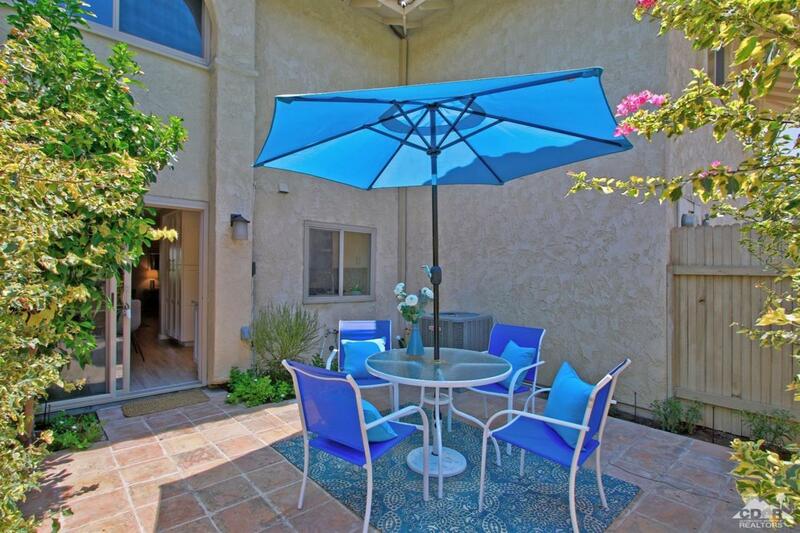 Relax on your private patio or poolside and enjoy the many social activities offered. This desired gated community has 12 tennis courts, 12 swimming pools, 6 pickle ball courts, bocce ball, fitness center, and clubhouse. Are you ready for the Desert lifestyle? Welcome home! Listing provided courtesy of Cristie Bateman of Hk Lane Real Estate.